How did the blue boiler suit actually come to be? 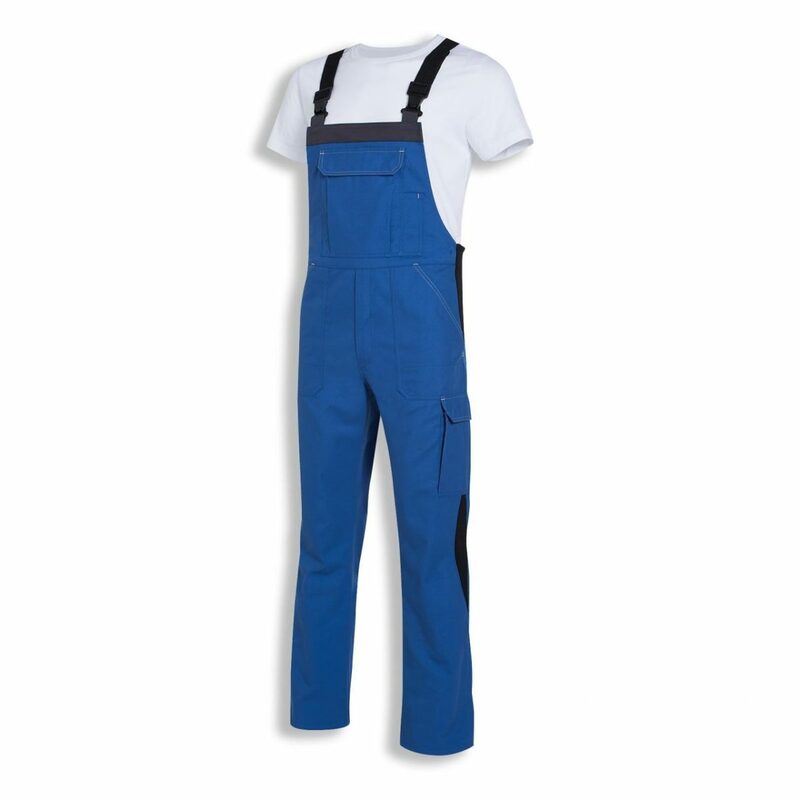 In the past, boiler suits were complete overalls, today the term (‘Blaumann’ in German) is usually used to refer to blue dungarees. The success story of the ‘boiler suit’ begins in the Middle Ages. At that time, there were strict clothing decrees for the various sections of society. Many strong, striking colours – such as red, golden yellow, orange and even green – were reserved for the nobility. These colours had to be mixed specially and were therefore more expensive. In this way, the nobility could make their wealth clear for anyone to see. The only colours not reserved for the nobility were black and blue. Because usually only priests wore black, blue became the everyday colour for townsfolk, farmers and especially labourers. As the practical work overalls for the predominantly male labourer came into fashion, there wasn’t really a question about the colour any more – and so the boiler suit was born. Today, only the German name has remained, because the boiler suit is now available in many different colours…including blue, of course. For personal protective equipment, lots of different colours are used. Signal colours have special meanings in some areas, of course. Many are probably familiar with the idea of having a hi-vis vest in the car – but a hi-vis vest isn’t just a hi-vis vest. Since 2013, there has been a new international standard DIN EN ISO 20471:2013-09 that precisely defines the performance requirements for colours and reflectors. 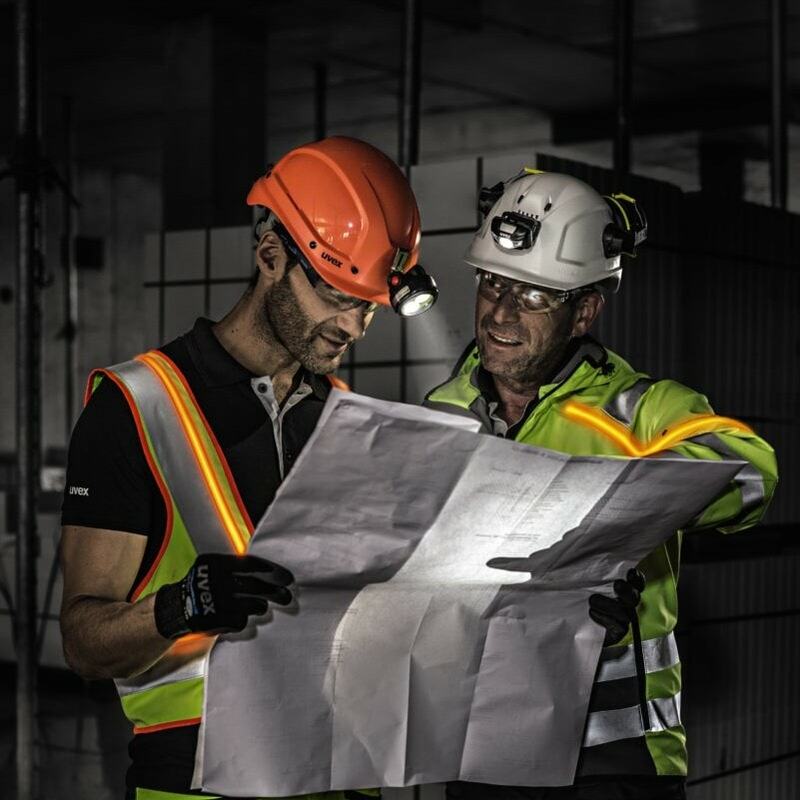 In addition, this standard regulates precisely the minimum area and design that reflectors must have, in order to create a quality standard for hi-vis vests and thus guarantee safety. Incidentally, the obligation to wear or carry hi-vis vests in the car differs from country to country. Failure to comply with this obligation may result in high fines. Ideally, you should find out which regulations apply where before your next trip – for example at DEKRA. There are also hi-vis vests with active light strips (art. : 17255). 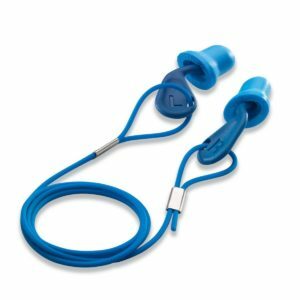 Blue hearing protection shouldn’t be overlooked. In food processing, too, there are strict legal provisions regarding PPE. Particularly important here is the colour scheme of the gloves and hearing protection used. These must be blue, because blue is the only colour that doesn’t occur naturally in food. This ensures that it’s easy to recognise if a part of the protective equipment has accidentally landed in the food as a foreign body. Let the difference between the warm and the cool colours have an effect on you. Do you sometimes feel influenced in your thinking by certain colours? No? You may be mistaken… Did you know, for example, that time passes subjectively faster in green light? Or that women in red clothes are perceived as more attractive by men? Colours can also help us learn, because colourful content stands out a lot more than boring blocks of black text. Colours can also manipulate us. They can evoke feelings, create moods or change our emotional state – and even influence our decisions. 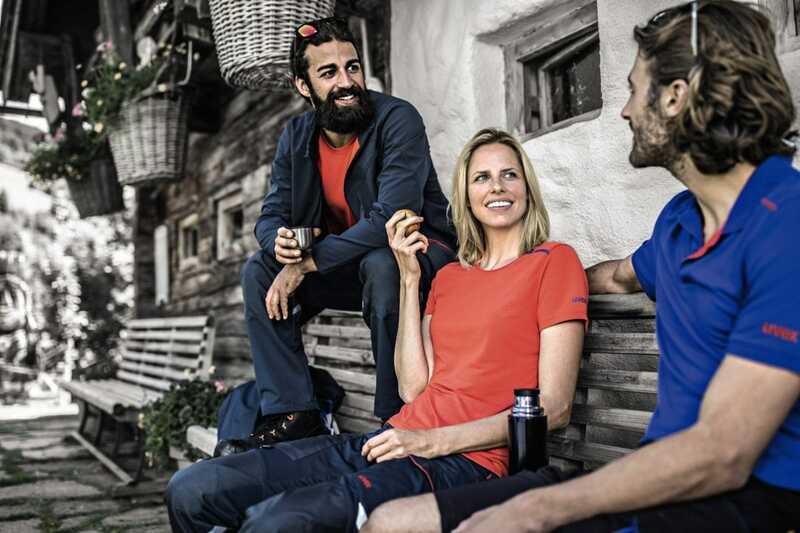 Most people are probably familiar with the differentiation between ‘warm’ and ‘cool’ colours from art class, but this also plays a role in the selection of our clothing. It makes a difference whether we wear a t-shirt in blue or in orange. Cool colours tend to generate a feeling of coolness, but also of distance. Warm colours on the other hand appear bright and friendly, and thus to a certain extent also attractive. 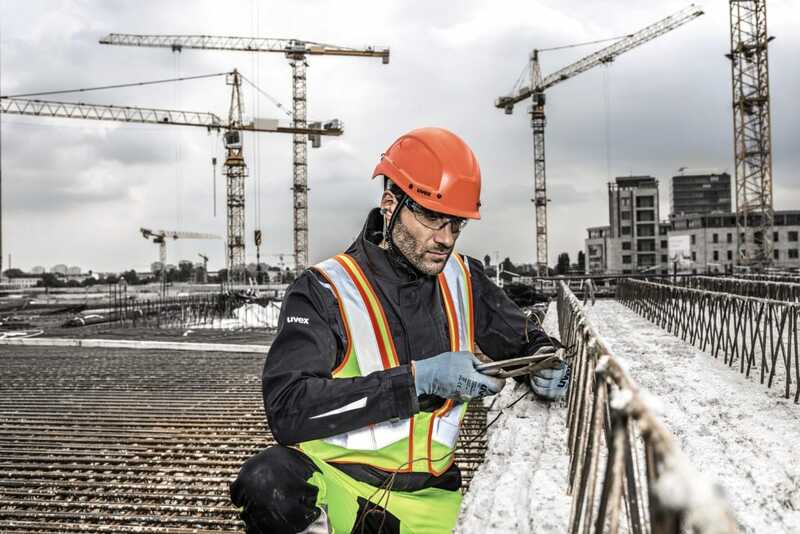 The reason why cool colours are often used in personal protective equipment is more pragmatic than psychological, however: They are more inconspicuous and less susceptible to dirt. 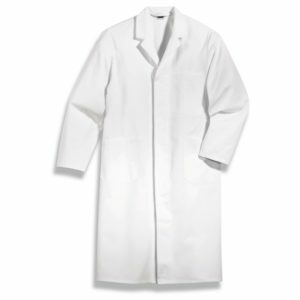 White lab coats radiate competence. There’s more to this statement than you might think. According to a new study, for example, wearing a white gown or coat is supposed to increase our intellectual abilities and improve our concentration. In addition, well-dressed teachers, therapists or business partners seem more competent than someone who is dressed too casually. In many areas, therefore, unobtrusive protective equipment is also required – for example cabin crew, who gladly reach for skin-coloured hearing protection, or team leaders who go from meetings to production facilities wearing fashionable ‘business’ safety shoes. What we wear influences not only our counterparts, but ourselves, too. It’s not for nothing that in many call centres or telephone areas that employees wear suits – because formally dressed people think more holistically and abstractly, and are therefore generally usually more professional. In addition, according to psychologist Abraham Rutchick and his colleagues at California State University suit wearers in business negotiations are more dominant and successful than people in everyday clothes. Perhaps in future you’ll think even more about the colours and clothes you choose, because, as we’ve just learnt, this can have a big influence on yourself and on others. Don’t forget to read the first post in our series to find out what functions colours fulfil in the field of industrial health and safety … and, believe it or not, we have plenty more to say on the subject of PPE and its colours – so much in fact that there’ll soon be another blog post on this topic. Check back here soon so you won’t miss it!